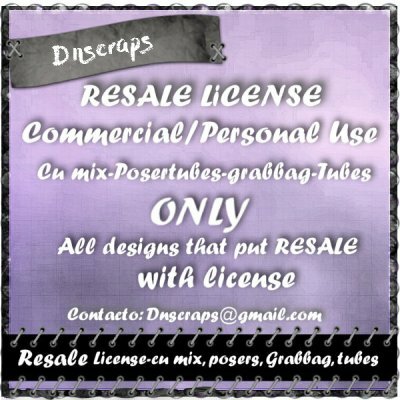 Cu items with my posertubes, cu mix, grabbags, tubes..
 Crafted items such as t-shirts, mouse pads, etc. Once you purchase the license you will get a zip to download, contains a text file That You have to fill in and email to me. 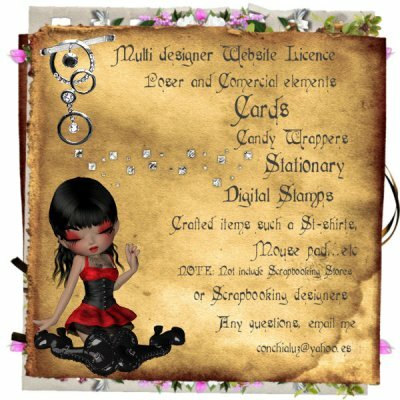 I will then email you the License with your license number and a image You have to post on your blog, web site or your store front. 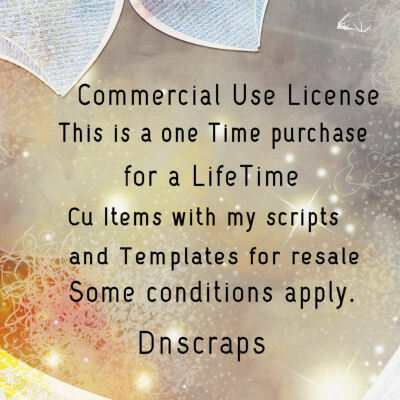 This license is for my scripts and templates only.